File this under things that I did not know about the Kansas City Royals. The Royals trade minor league prospect Cecil Fielder to the Blue Jays for 32-year-old outfielder Leon Roberts, who will retire after having two mediocre seasons in Kansas City. 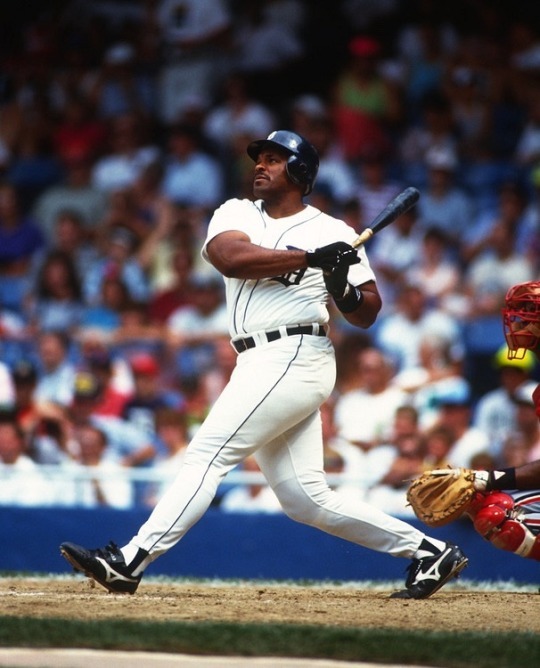 Fielder will go on to enjoy several MVP-caliber seasons during his 13-year tenure in the major leagues, having his best years playing for the Tigers.